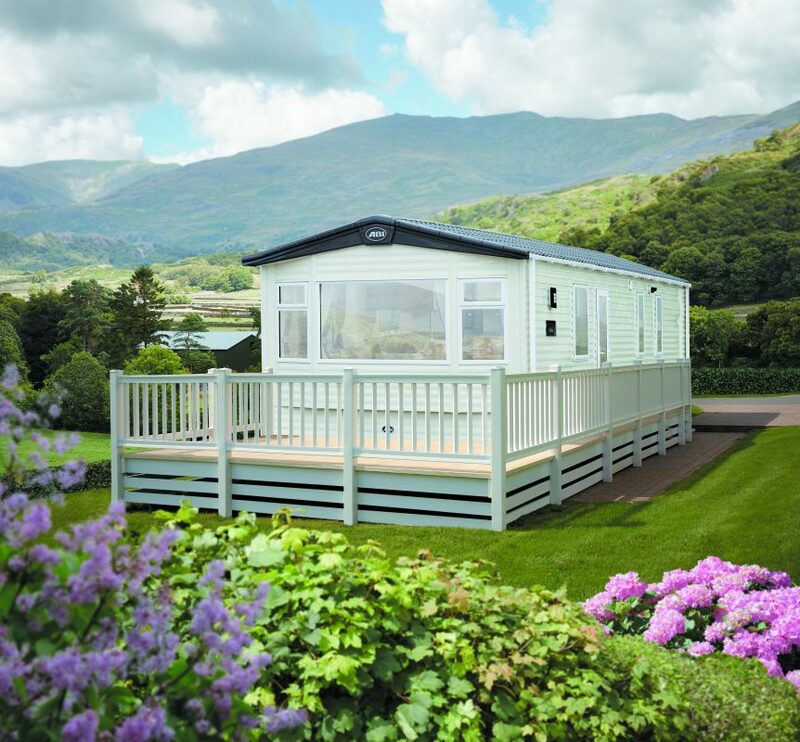 Imagine taking everything you love about home and transporting it to a glorious setting overlooking incredible scenery…With the Ambleside you don’t have to imagine! 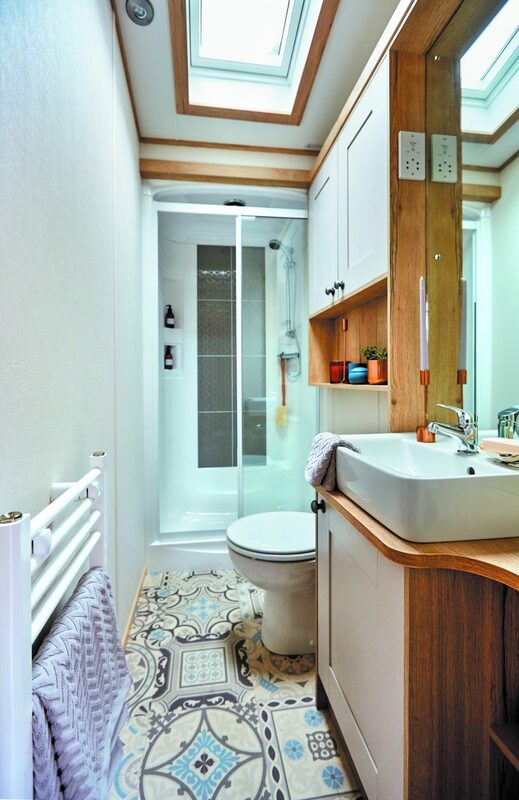 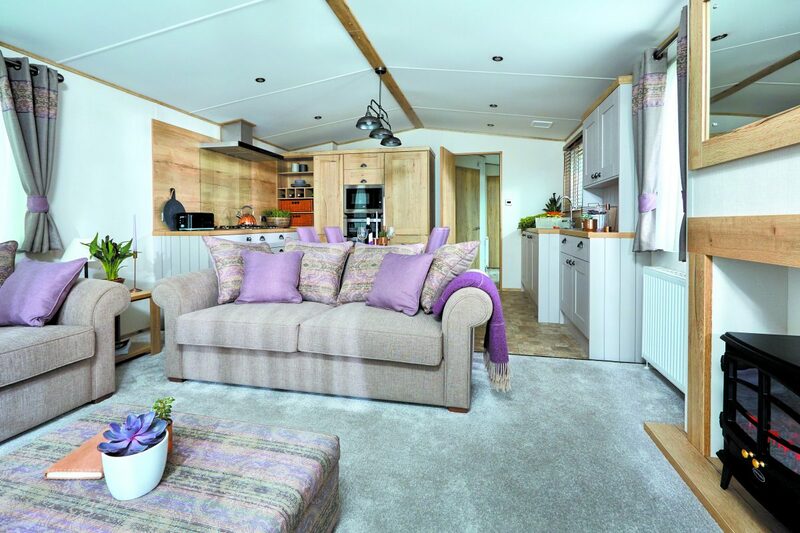 This holiday home lets you enjoy all the comforts you could dream of whenever you’re away. 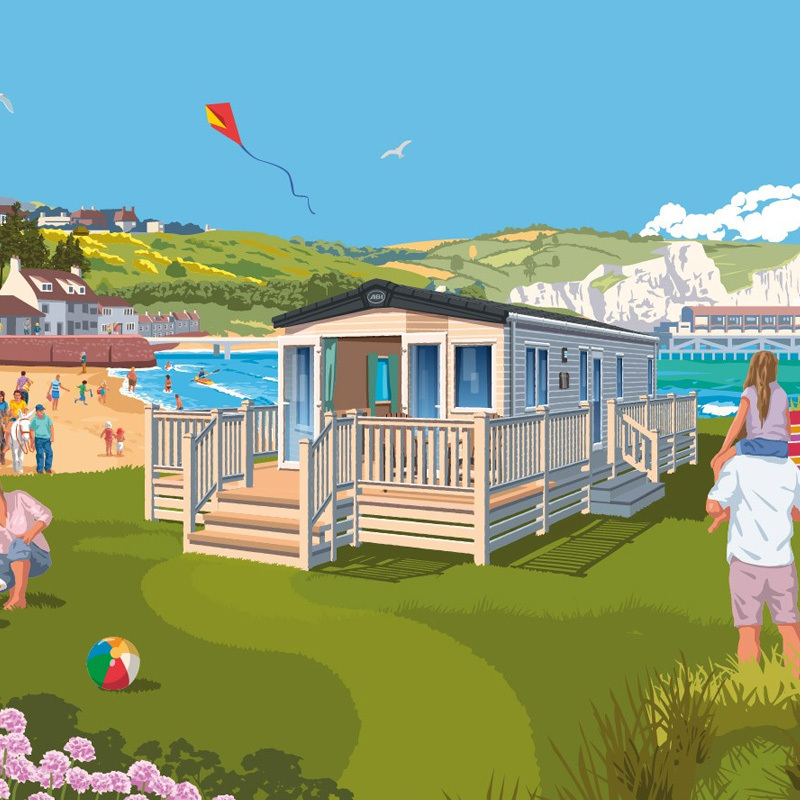 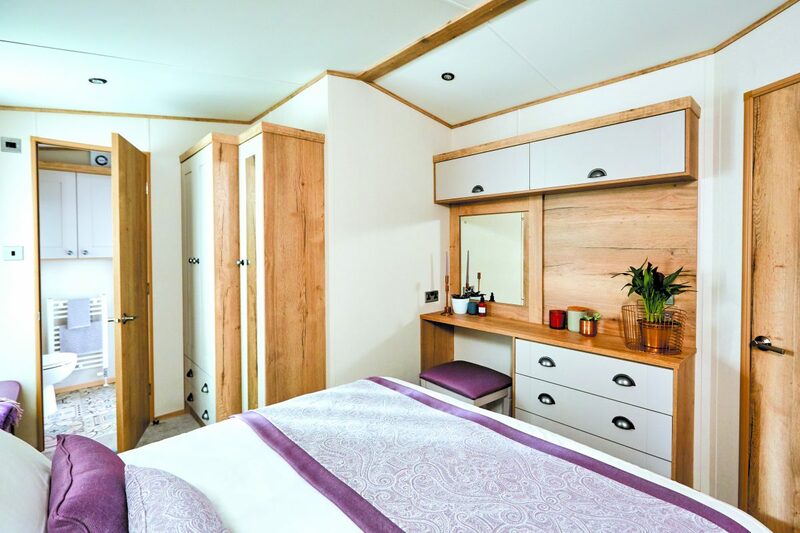 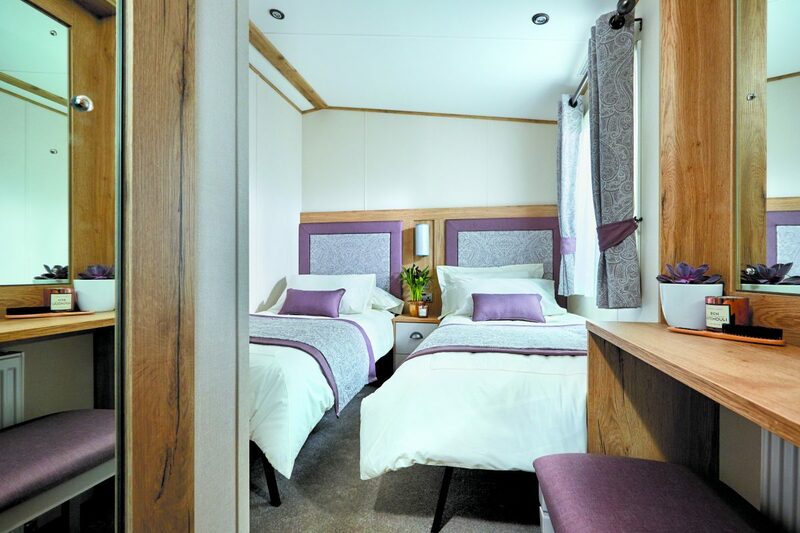 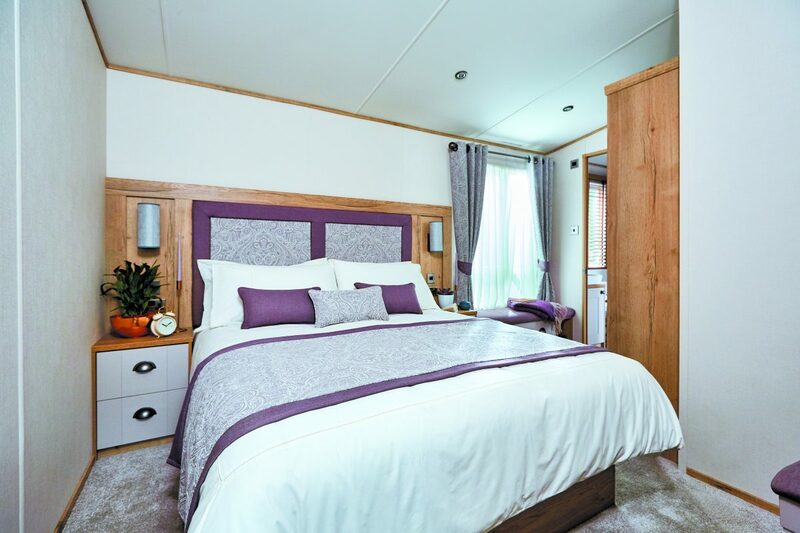 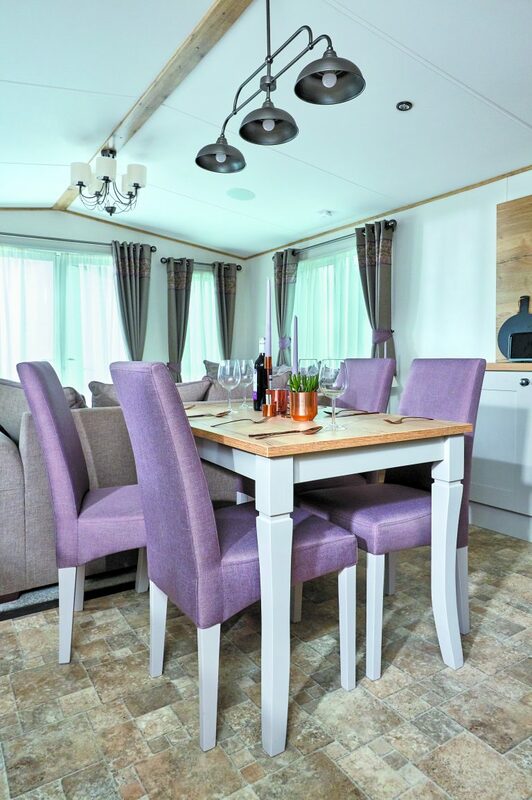 An elegant and beautifully designed holiday home with plenty of space whether you’re a couple or a family with kids of any age, its sumptuous furnishings and exceptional ﬁnishing touches make your time away special no matter how many times you visit. 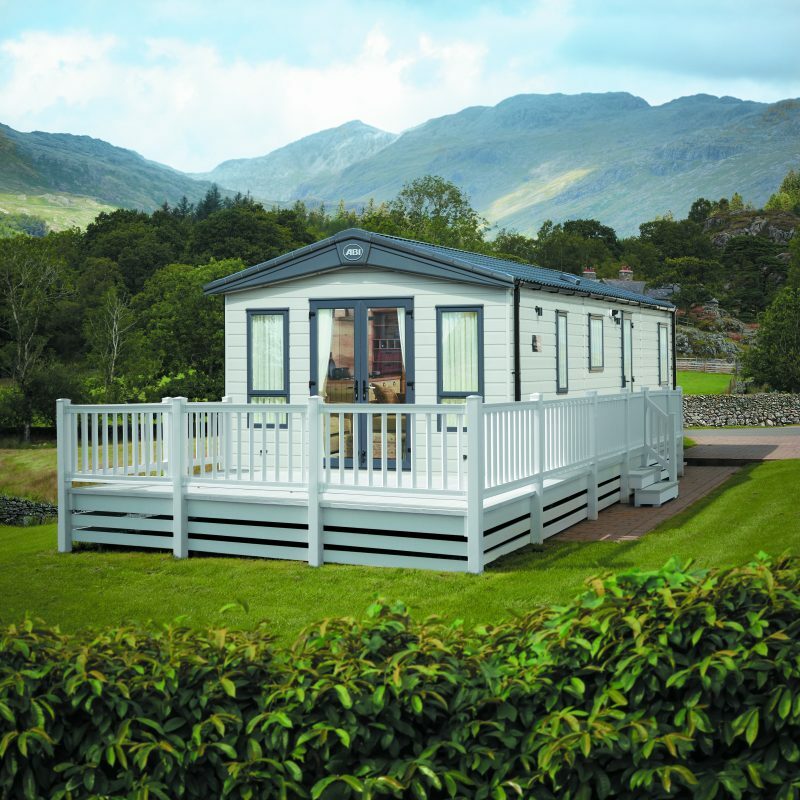 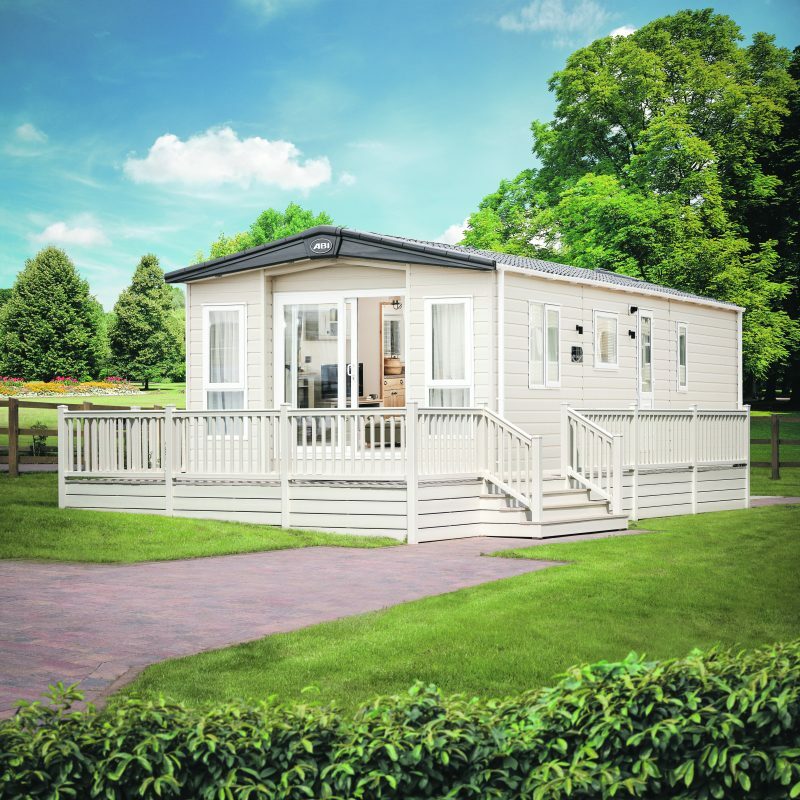 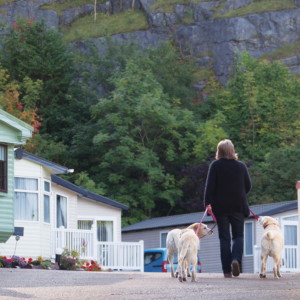 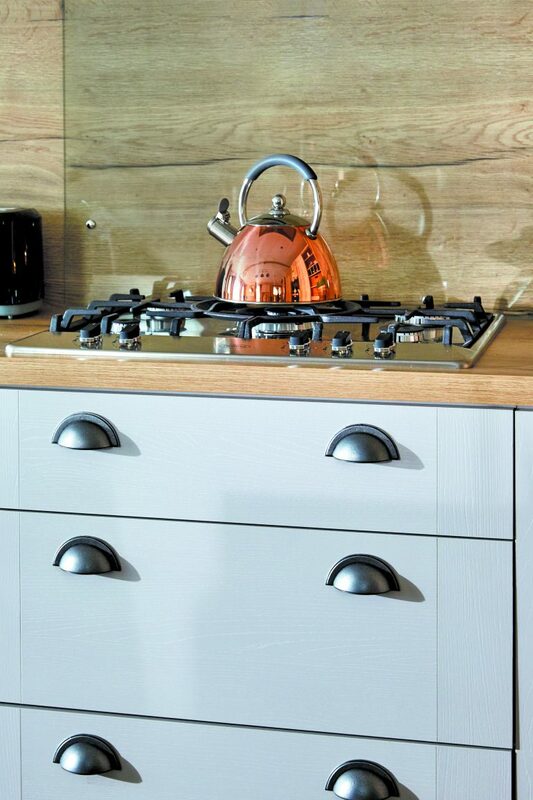 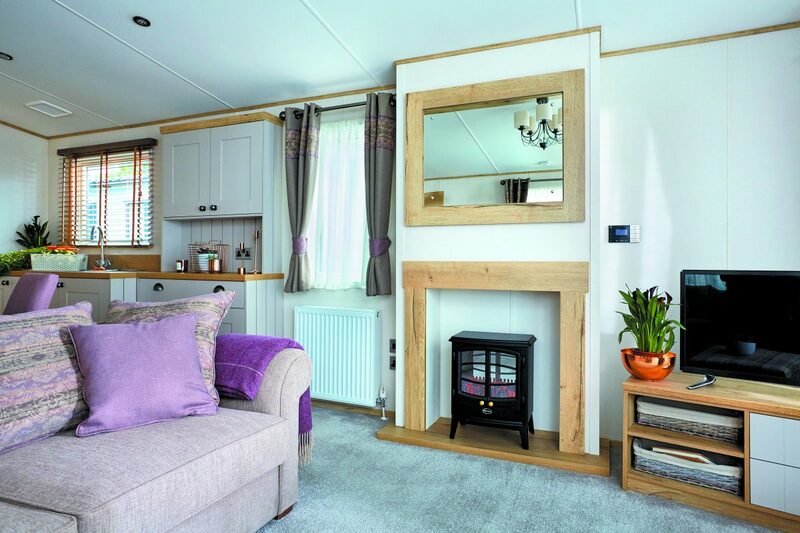 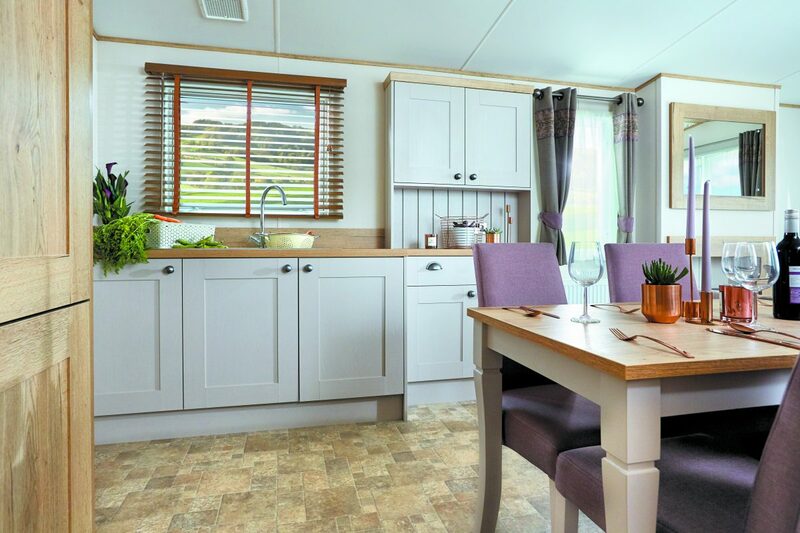 The Ambleside is designed to meet your high standards and it never fails to truly impress. 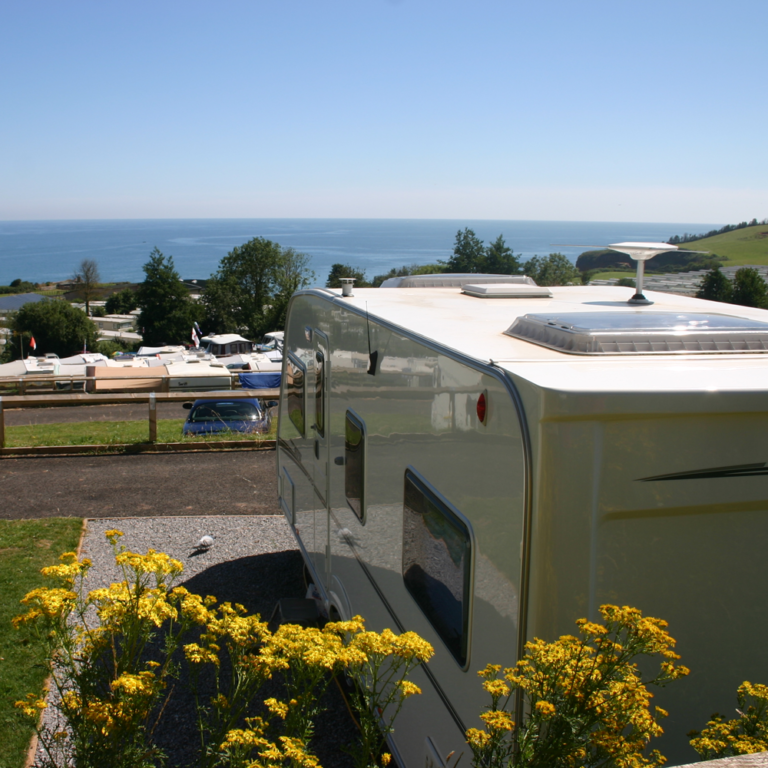 Whether it’s set amidst a peak-lined lake, overlooking a Scottish Glen, or just about anywhere with a spectacular view. 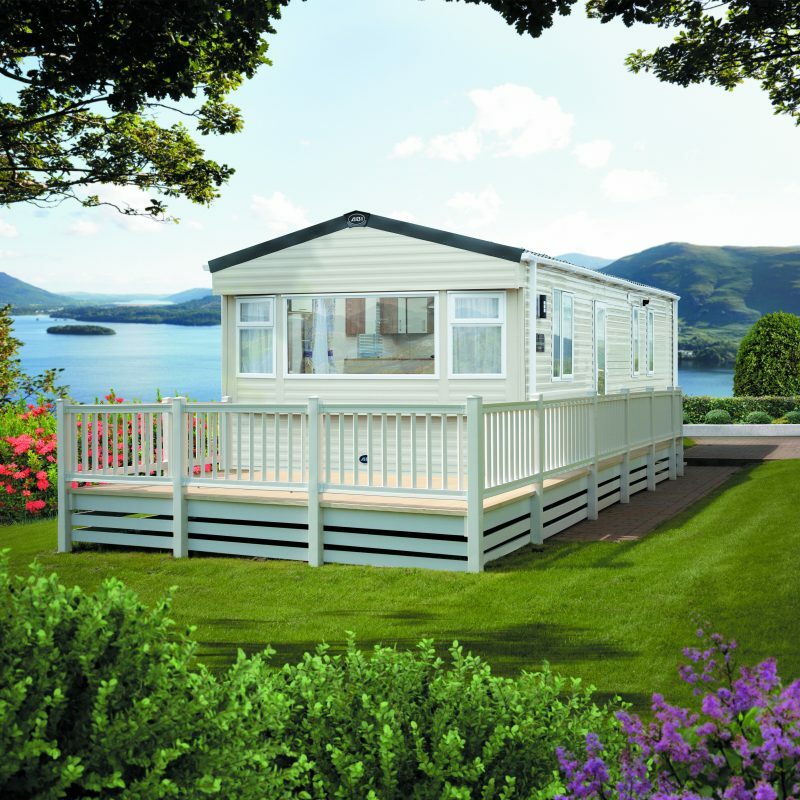 With our premier pack you get all these great features.